If an individual were to take an unattended purse, for example, he or she might face larceny charges. If that person grabbed the purse off the body of an individual with force, he or she might instead face the more severe charge of robbery. If you or your loved one has been charged with any degree of robbery, you could be facing up to 25 years in prison, depending upon the circumstances of your alleged theft crime. Time is of the essence in robbery cases. 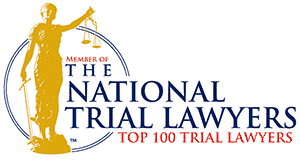 Don’t wait until you are charged to hire a New Jersey criminal attorney. If you are under investigation for the crime of robbery, contact Aiello, Harris, Marth, Tunnero & Schiffman, P.C., robbery attorneys at once. Waiting for a formal charge closes many available options that our robbery attorneys could take to defend you or your loved one. Robbery charges can be very upsetting and traumatic to the person facing the charges. That is why it is very important that you have the type of aggressive and experienced defense that you can count on. 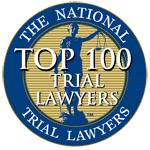 Our attorneys Aiello, Harris, Marth, Tunnero & Schiffman, P.C., stand ready to fully investigate your case entirely in order to prepare the best possible defense. 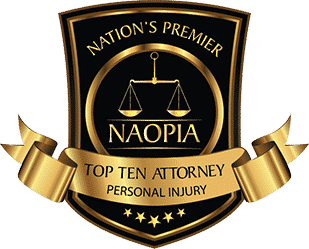 Call our office today to schedule your free consultation. A conviction for armed robbery can be potentially life devastating. When accused of robbery charges, ensure that your future is protected by contacting Aiello, Harris, Marth, Tunnero & Schiffman, P.C., attorneys. Our theft attorneys understand the seriousness of these criminal charges. 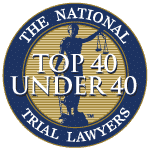 As former prosecutors, our attorneys have unique insight into the prosecution’s defense strategies, which gives us the upper hand as we know what to expect. 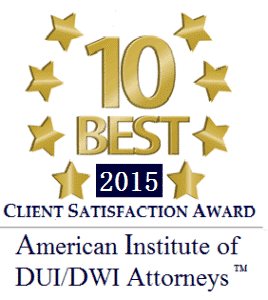 With our extensive experience with felony charges, you can rest assured that you are in competent legal hands. The sooner that you inform us of you issues, the sooner we can make sure you are properly defended. Robbery cases can be difficult to defend in a court of law and therefore it is important to have experienced and savvy legal representation that can help you gather and sort through the evidence of your case. 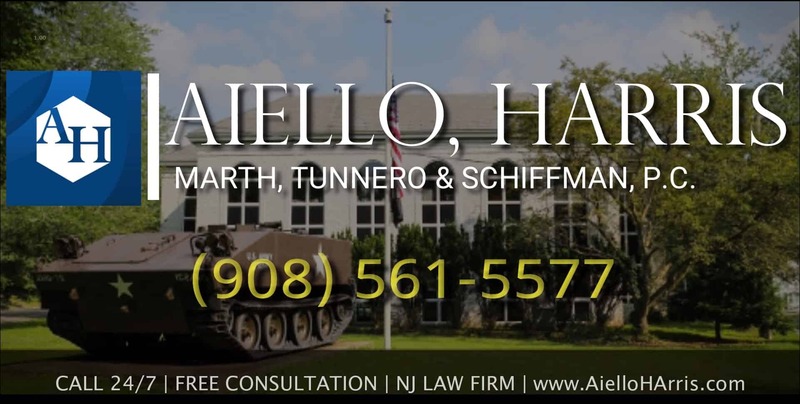 If you have been accused of robbery with violence in New Jersey, contact Aiello, Harris, Marth, Tunnero & Schiffman, P.C. today and we will be more than happy to answer your questions and address your concerns.